you can download any of the firmware provided on this page. 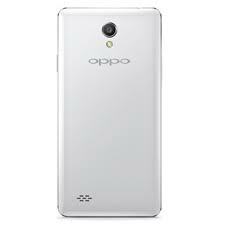 you will find the direct link to download the Oppo A11 File Stock ROM (original firmware). The Stock ROM Package contains Driver, Flash Tool and Manua.